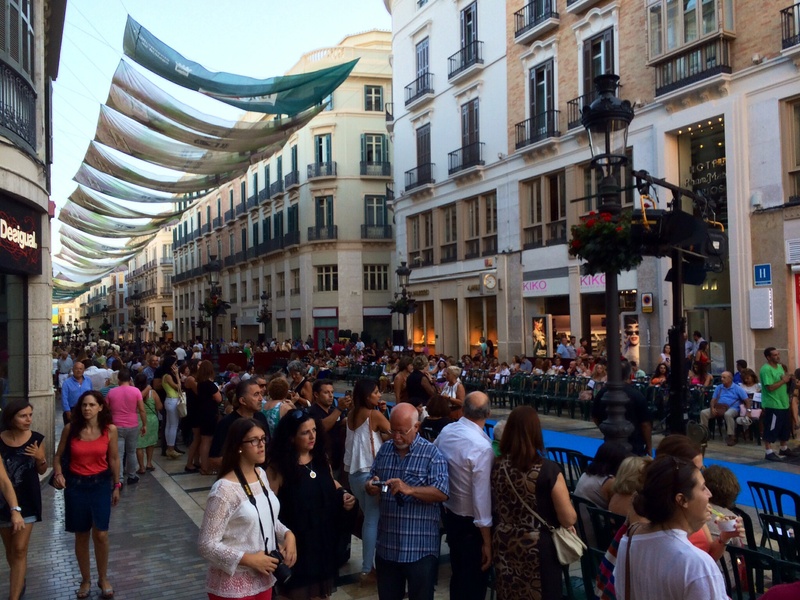 World’s longest catwalk at Calle Larios in Malaga? The Marqués de Larios Street or popularly known as Calle Larios is the most important route of Málaga, since it is a place highly frequented by locals and tourists to be a link between the historic city center and the port, in addition to many shops and restaurants nearby. 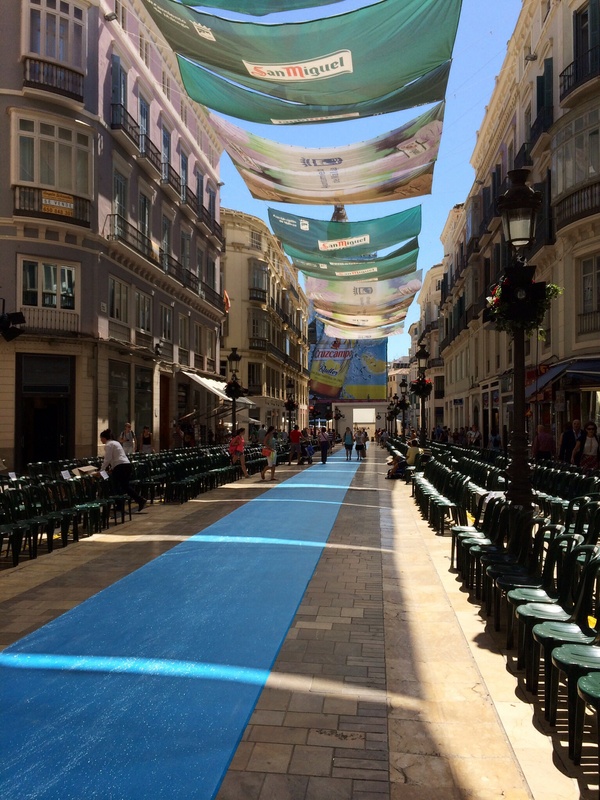 Calle Larios has a length of 300 meters, which might make it the longest catwalk for fashion show in the world. At least during Malaga fashion week Nueva Moda. 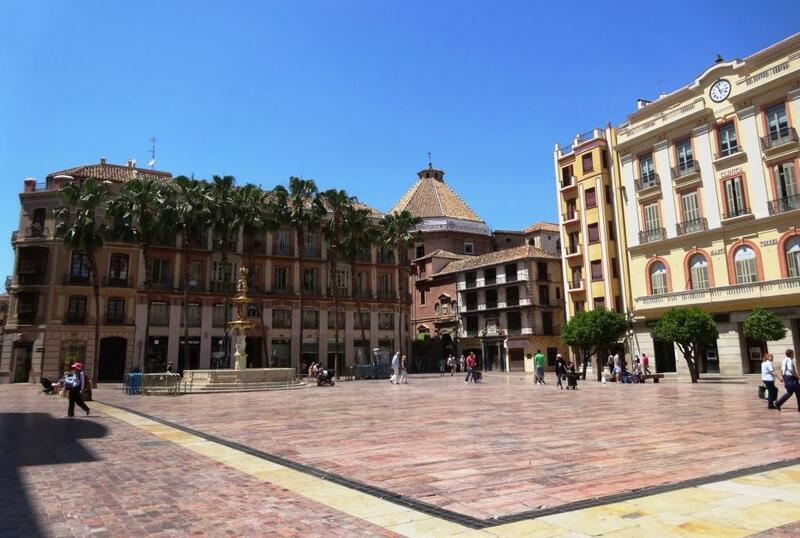 At the other end of Calle Larios is Plaza Constitucion, which is popular square in the evenings. We happened to be in Malaga during the fashion week and shortly passed by watching the show. Saw when whole pedestrian street was covered with blue protection cover. And cover really extends from end to end. Obviously Nueva Moda is important event for Malaga recidents and shops, as so many people were dressed up in their best. Sorry for the video clip quality but as we just stopped by, did not pay so much attention in camera controls.